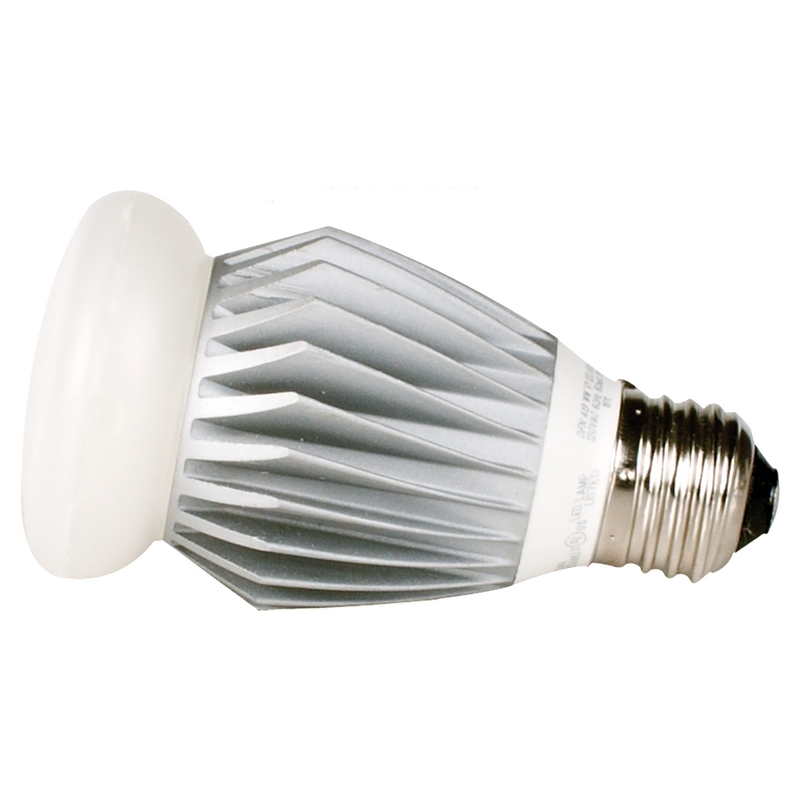 While the LED lamp draws as little as 14W continuously, it could have an-in rush current spike and should therefore be treated as a 80W load when sizing dimmers. The recommended maximum number of lamps per an approved 600W dimmer is 7 units. Please refer to list of compatible dimmers located under Additional Information section.